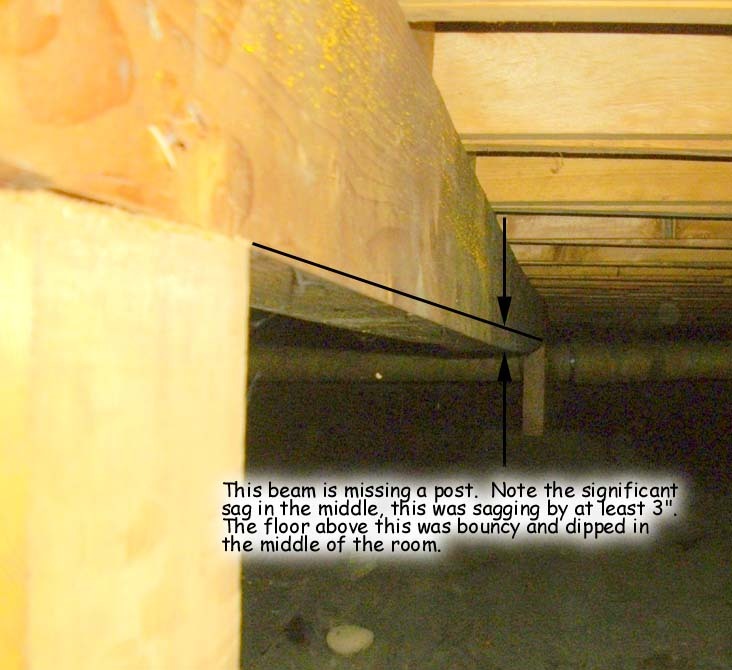 This is one of the most important parts of an inspection, since home owners almost never see what is going on under their homes. Problems can go undetected for years. 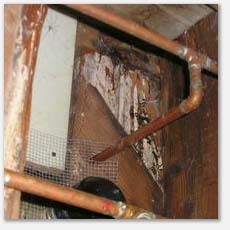 We routinely see leaking plumbing, disconnected ductwork, improper/incomplete insulation, missing vapor barriers, inadequate ventilation, structural pests broken sump pumps, drains not working, rodent infestation and more.